Triathlon Age Group and relay awards are plaques with 5 year age groups from 19 and under to 80 plus. 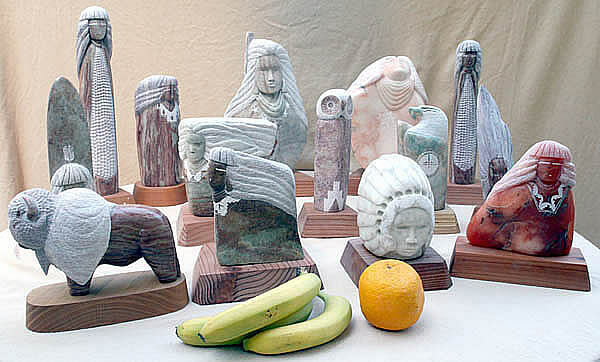 Overall and Master division winners receive beautiful alabaster sculptures values at $650 and $350 respectfully. Finisher Medals: All participants who finish will receive authentic Mountain Man finisher medals. T-shirt, Mountain Man coffee mug or water bottle – your choice, food, drinks, and goody bag for all racers. Goody bags will include product samples, racer discounts for local vendors, and more. The latest on Mountain Man Events!